And with a heavy heart she cried, then wiped of her tears and began packing as she had to leave today itself…..
Shivaay said I love you to Jankee… and their parents met and their wedding was fixed, which was going to happen in 2days…. And with this he ran… Jankee too feeling worried for Anika ran after him only to see what happened…. And finally they stood at a station platform only too see Anika on the train and looking sadly at the scene in front of her, it was just then when she realised who was standing in front of her…. Her heart as couldn’t feel anything other than pain, it was maybe because he broke her unintentionally so much that it was now hard to join the pieces…. He ran towards her and took her bag and placed it on the station ground…. Tears were flowing from his eyes…. Jankee went to him and he hugged her tightly crying…. She too hugged him as she too was missing her friend Anika…. 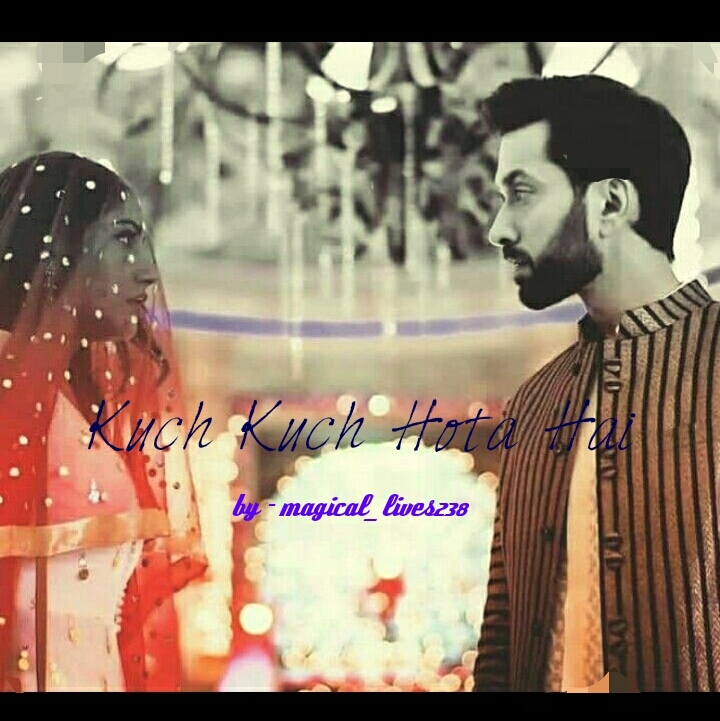 First of all, if anyone thinks that I wrote today’s chapter as same as KKHH then let me tell you that those scenes are irreplaceable and so I needed to write them…. Do tell me how was the chapter in the comments section…. Do vote and do comment…. Will be waiting for your response….